Few months back we posted jQuery social media plugins, but that is not the limit. jQuery release new plugins everyday and skimming through this sea of new plugins is NOT an easy task. Every other plugin catches our eye and we want to use it in our website, but you can not use all of these plugins and you get confuse which one to pick. 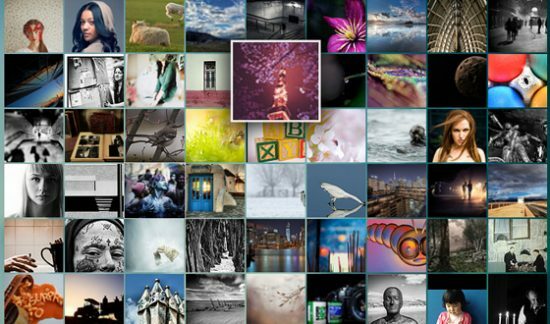 Compiled today is a list of 20+ Jquery image gallery plugins for wordpress. I assure you these will help you make some priceless pieces. Take a look!